Denise Zborower has worked in the legal field for over seventeen years in both the private and public sectors in the Phoenix area. She has experience in municipality law, insurance defense, personal injury and other civil litigation matters. 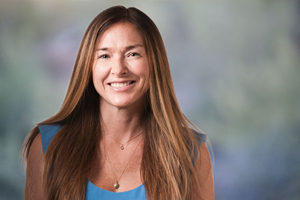 Outside of her professional work, Denise enjoys traveling and spending time with her two children and her three rescue dogs as well as volunteering with the Arizona Animal Welfare League in her spare time. Denise is an avid snowboarder and takes off to the mountains every chance she gets.